Daisy-chain your Row Powers and Pod enclosures. 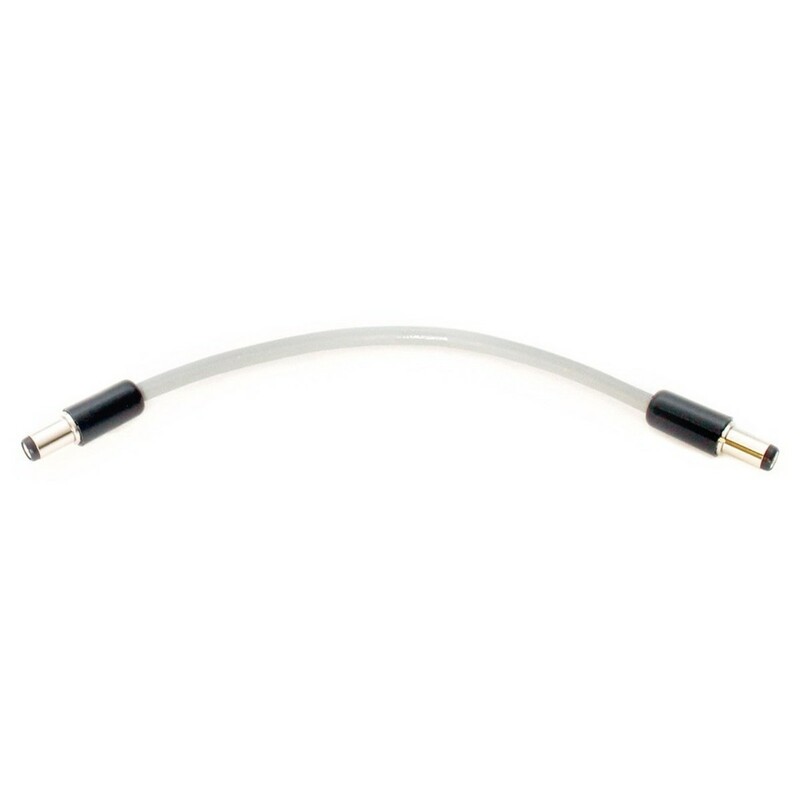 The 4ms Barrel Cable, 10cm is a short power cable designed for use with 4ms Row Powers and Pod enclosures. The cable is 8-inches long, ideal for connecting Row Powers across 3U of space. For example, you could use the Barrel Cable to connect a Double Modular Row to another Row Power. It is also suitable for connecting two Pods or connecting between a Row Power and a Pod. The robust design uses premium-grade components ensuring optimal signal transference and durability.